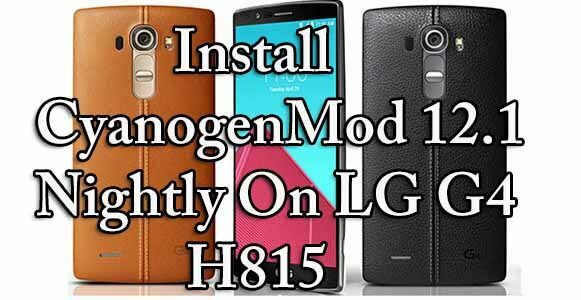 In this guide you will learn How to safely Download & Install CyanogenMod 12.1 Nightly On LG G4 H815.If you want a Stable CyanogenMod ROM for LG G4, then just install this CM 12.1 Nightly ROM.The ROM is Fully functional and can be used as a daily driver.Just follow the guide below to Install CyanogenMod 12.1 Nightly On LG G4. →This is only for LG G4 H815 so don’t try this on other models. rootmygalaxy.net will not be held responsible for any kind of damage occurred to your LG G4 while following this tutorial.Do it at your own risk. 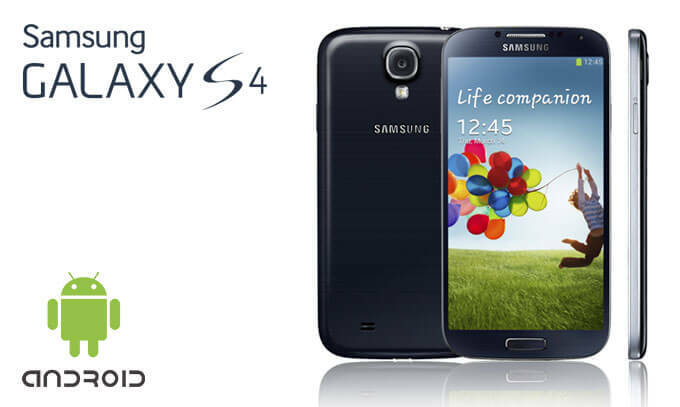 Unlocked bootloader is required in order to flash the system and boot images on your G4. 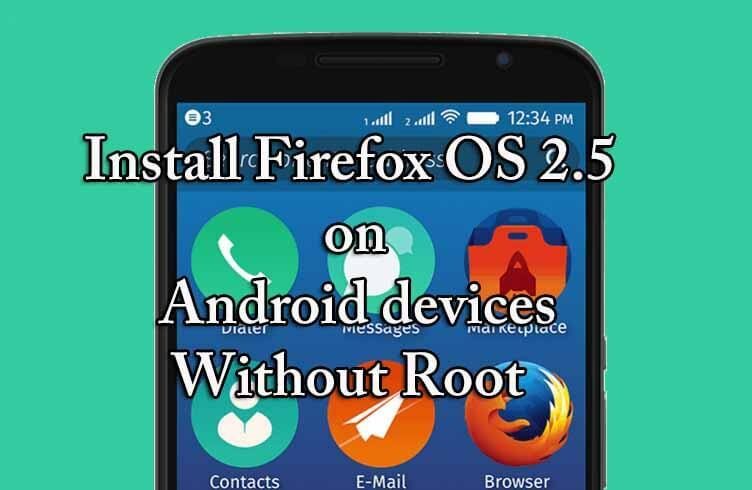 To unlock the bootloader on your device, get to the official page. Now go back to the TWRP main menu or home screen and tap on the install option. Navigate to the ROM file and select it. Swipe the confirmation button to proceed with the installation. The ROM will be installed. Now return to home in the TWRP and tap on the install option. Navigate to the Google apps zip file and select it. Swipe the confirmation button to proceed with the installation. Once installation Process is completed, reboot to system. For any queries related to this post, comment down below.